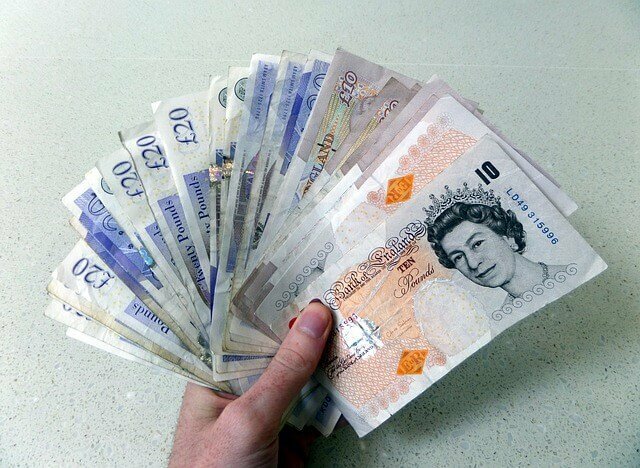 A price estimate for a brand new boiler replacement within minutes. That price estimate can then be discussed with our heating expert and finalised on the same day. Our installation team then arrives at your home within 2-3 days to install your boiler. Date and time of your choosing can be confirmed with our helpful team members. If the boiler replacement isn’t straightforward, a site survey is scheduled. If your boiler is older than 12-15 years, chances are it’s not a condensing boiler, in which case you should look at boiler replacement anyway. Reason is on top of not using condensing boiler technology, older boilers also lose further efficiency due to corrosion on internal components because of daily use and thermal stresses inside the boiler. Especially if your boiler hasn’t had an annual service done to preserve manufacturer’s warranty, there are more chances of a boiler breakdown. Older, non condensing boilers (older than 12-15 years) started off at about 85% efficiency and may drop down to 70% or even 50% efficiency over the years. In monetary terms, that means for every £100 you’re paying for the fuel that’s going into the boiler, you’re losing £30 or £50 because 30% to 50% of the fuel going into the boiler is getting wasted. 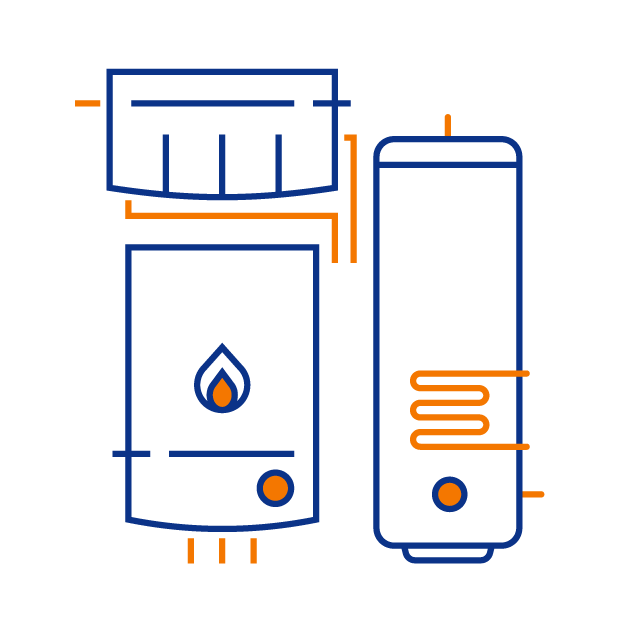 Modern condensing boilers start off at over 90% efficiency, and combined with smart controls like EPH and Nest Learning Thermostat, get up to 94% efficiency. 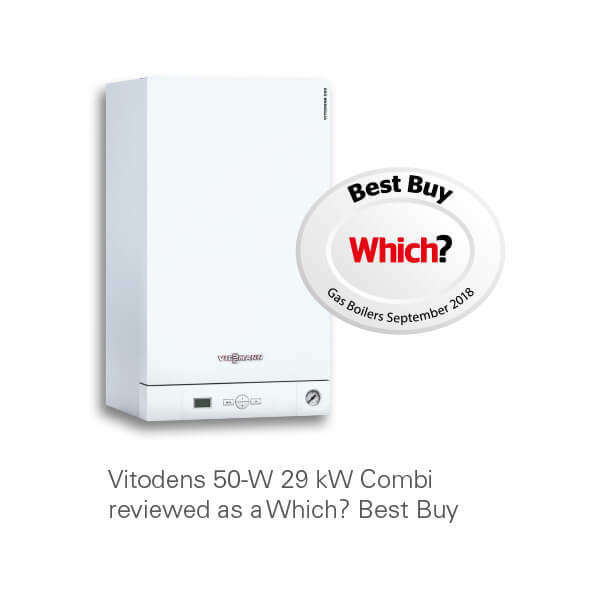 There are premium, top of the line boilers like the Viessmann Vitodens 200-W available in the UK now, which get up to a whopping 98% energy efficiency. If saving money on your energy bills is not enough motivation, replacing your old boiler with a new condensing boiler also reduces your carbon footprint massively, helping you to leave a cleaner, greener planet behind for future generations to come. A boiler breakdown in the middle of winter can be, without over-dramatizing it, a traumatizing experience for a family, as it can throw the important daily routines of the family members into complete turmoil. Central heating and always available DHW (Domestic Hot Water) are important, almost non-negotiable requirements for a family living in a country that experiences moderate to harsh winters. If your boiler has broken down multiple times, it makes no sense to continue using it, because you’re losing money on repairs and energy bills due to reduced efficient energy use. Luckily because of ecommerce, boiler replacement can now be done within a few days, and is your best bet to save time and money. Take a look at your finances, and if you’ve spent money on boiler repair every quarter over the last year, you should definitely consider a boiler replacement. Our clients have reported average savings of anywhere between £300 to £500 per year on their energy bills since switching. Which, as I’m sure you don’t have to be a mathematician or Sherlock Holmes to deduct, along with negating boiler repair costs, will recover the cost of a new boiler replacement in a few years’ time, and then continue saving you money and providing warmth for your family for years to come. Is it worth sticking to your old boiler then? If anybody you know has bought a boiler recently, it’d be a good idea to compare your energy bills over the same period. According to the Energy Saving Trust, heating accounts for 55% of what you spend in a year on energy bills. And by switching to a condensing boiler, you can save between £300 to £500 over a year on your energy bills. Even if your older non-condensing boiler is working fine, a boiler replacement in this case won’t be such a bad idea as the new boiler won’t just provide consistent heating and hot water, but also pay for itself via energy savings in just a few years. Get an Internet Enabled Smart Learning Thermostat. Buy a Boiler Compatible with Weather Compensation. Have (TRVs) Thermostatic Radiator Valves installed on your radiators. Always Buy Energy Saving Appliances. Switch to a Cheaper Energy Plan/Provider. 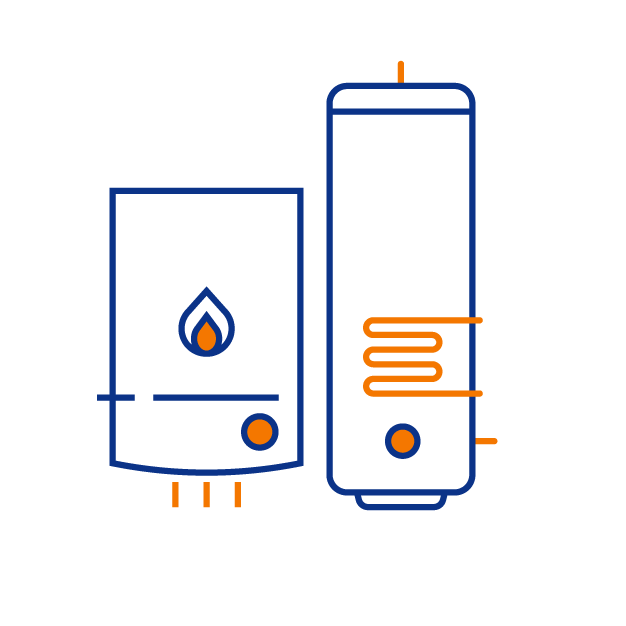 Whether your central heating system runs on mains gas, LPG or oil, a combi to combi swap is probably the easiest and quickest boiler replacement. Replacing an old combi boiler with a new combi boiler, even with gas run upgrades and extras, takes a day or two. A system boiler has an external unvented DHW (domestic hot water) storage cylinder installed elsewhere in the house, usually in the airing cupboard. Because of the hot water storage, system boilers are suitable for larger properties, or if you have more than two bathrooms in your house. A system boiler doesn’t require attic tanks to store cold water, like a regular boiler does. The system boiler and cylinder is removed, and replaced with a combi boiler along with gas run upgrades if required. There are larger capacity combi boilers available these days, so it is possible to replace a central heating system with a hot water cylinder with just a combi. Furthermore, if your property is large enough for a system boiler and not small enough for a combi, but you don’t have space for a DHW cylinder, don’t fret. 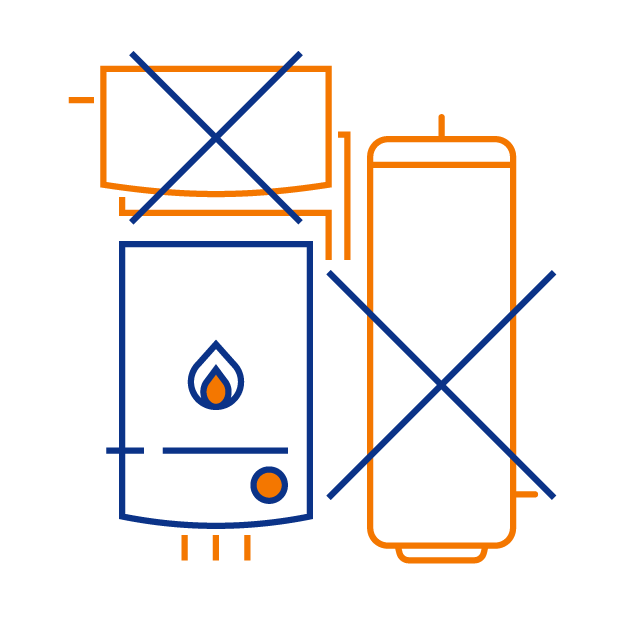 Luckily in 2018, we have combi boilers with a storage tank available now. This is the default setup for most medium to large properties in the UK. As mentioned above, on top of a DHW storage cylinder, a regular boiler has cold water tanks usually in the attic space as well. These are great if you have a fairly large house with multiple bathrooms. For this type of boiler replacement, the boiler along with attic tanks and any hot water cylinders are removed and possibly recycled or just discarded as scrap. A gas run upgrade to 22mm is carried on, required in most cases for a combi boiler. And the whole system is flushed (chemical or power) before installing a new combi boiler. PLEASE NOTE: The posts linked above are on combi boilers. For regular or system boilers, cost may vary and should be confirmed over the phone with a heating expert. They sell boilers and other central heating extras online, and the prices listed on these websites are for “boiler-only”. Often they will be combined with flues and other extras, but these prices DO NOT include installation. These are plumbing merchants, and you can buy boilers at affordable rates. But to install them, you will need to find Gas Safe registered and manufacturer accredited installers or a local plumber. PLEASE BE AWARE: DO NOT try to install a boiler yourself unless you’re Gas Safe registered, even if you know how to, as you may face heavy fines and even prison. It’s very important that when you speak to a heating expert to discuss your online boiler quote, you already know your existing boiler’s capacity and communicate it clearly. Unless you have fancy or double panel radiators, your basic radiators can be calculated at an average of 1.2 kW per radiator to know the boiler output you need for your house. 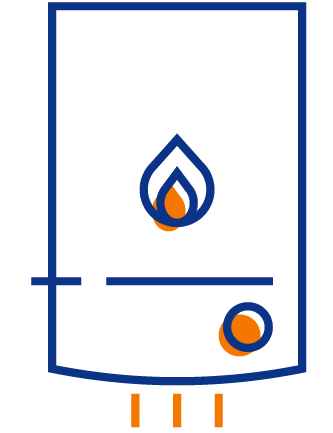 Our heating experts usually do a more precise calculation before recommending boilers to you. Below is a list of size ranges for boilers against size of the property. 24-25kw – Suitable for smaller properties with 1-3 bedrooms, and up to 10 radiators. 28-30kw – Suitable for slightly larger properties with up to 4 bedrooms and 15 radiators. 33-35kw – Suitable for big houses with 6-7 bedrooms and about 20 radiators. 40kw and above – Suitable for large properties with close to 10 bedrooms and 20 radiators. Kilowatt output may differ for different boiler types, for ex. combi, system etc. 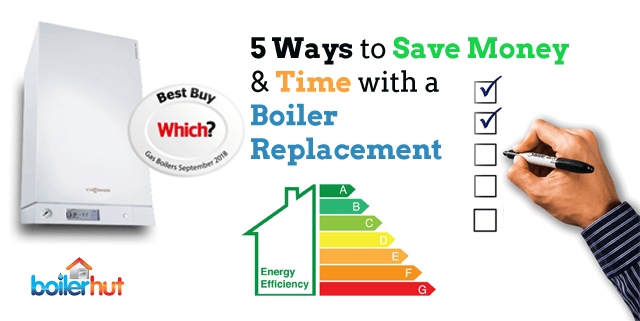 How to Find the Best Boiler Replacement Company? Review websites like Trustpilot only allow genuine reviews. They do not allow companies to remove bad reviews either. So you can be rest assured if a Trustpilot score is good, chances are it’s very close to the truth. Without tooting our own horn again, Boilerhut are rated excellent at 9.7 out of 10 on Trustpilot. Facebook and Google reviews are also often good indicators of a company’s reputation and service quality. For installation of gas and LPG boilers, your installer must be Gas Safe registered. For installation of oil boilers your installer must be OFTEC registered. You can find information on any engineer or company on either of those websites. Boilerhut are registered with all gas registration and safety bodies, and only employ accredited, experienced installers. Do they Work Closely with a Manufacturer? Engineers who have gone through rigorous Viessmann training. Extended Warranties of up to 10 years.